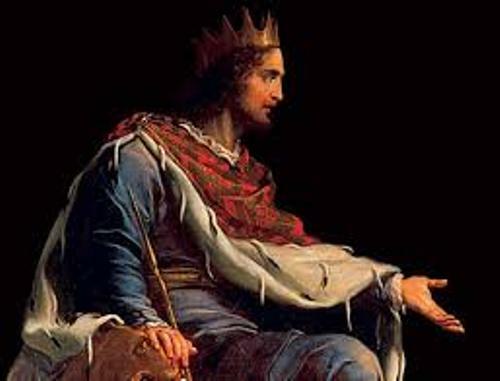 King David was the father of King Solomon. His mother was Bathsheba. He was the second son in the family. Check King David facts here. When King Solomon was born, he got a birth name Yedidia. It means friend of God. The name was given by Nathan the prophet. It was explained in 2 Samuel 12:24-25-. Temple of Solomon was located at the mount in Jerusalem. It was called as the First Temple. 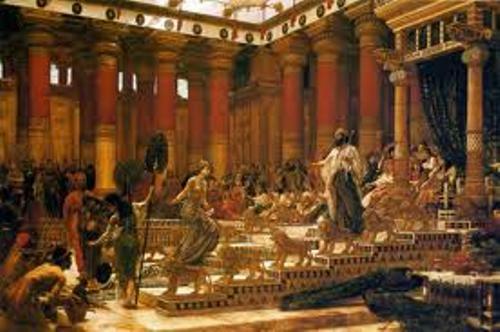 The fund to create the temple was from King Solomon. However, there is nothing left on the temple because it was destroyed 350 years later. 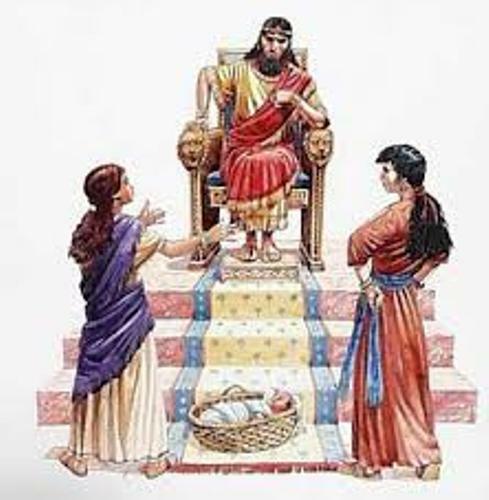 King Solomon is considered as a great figure. He was notable with his wisdom. He just wanted to rule his country in the right manner. If you read the popular imagination of King Solomon, he was always linked sexually with Sheba. If you read the King Solomon’s life in the canonical Books of Old Testament, it was quite different. It seems that people like to make up the relation into a better romantic story. King Solomon had hundred wives. 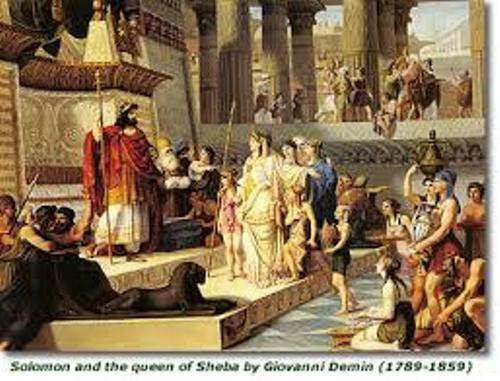 Queen Sheba was just one of the many women in the heart of the King. The famous wife of King Solomon was the daughter of the Egyptian pharaoh. The story states that he had 700 wives and 300 mistresses. King Solomon is considered as the third king of Israel. He succeeded the throne from his father, King David. The children of King Solomon included Tefat, Bashemath and Rehoboam. There were three books of the Bible that King Solomon had created. Those are Ecclesiastes, the Book of Proverbs and The Song of Songs. When people read King Solomon’s books and characters, they are amazed with his knowledge and wisdom. However, King Solomon had 3 sins that he committed. He had many horses, married foreign women and had a lot of gold. 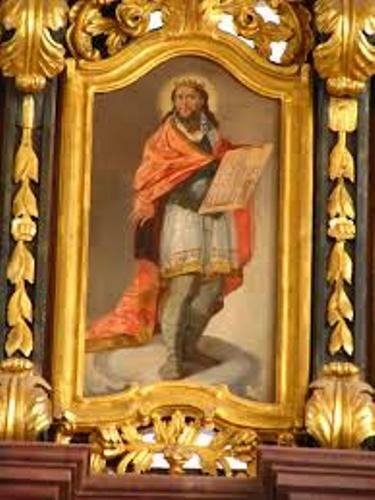 Solomon became the king of Israel for 40 years. The Bible stated that the king died in the age of 80 years old because of natural causes. Do you want to give opinion on facts about King Solomon?